Lakeview is growing and we are so excited every time we have a new small business pop up!! We are all about supporting local businesses and especially one with some yummy food! And we’re talking about Brown Bag Seafood & Co! Donna Lee, Brown Bag’s CEO & Founder, has a passion for creating new things and watching them come to life. That is absolutely something we can jump on board with! With 3 locations, and soon to be 4, they have taken the Windy City with full force! Dr. Emery with Founder Donna Lee! 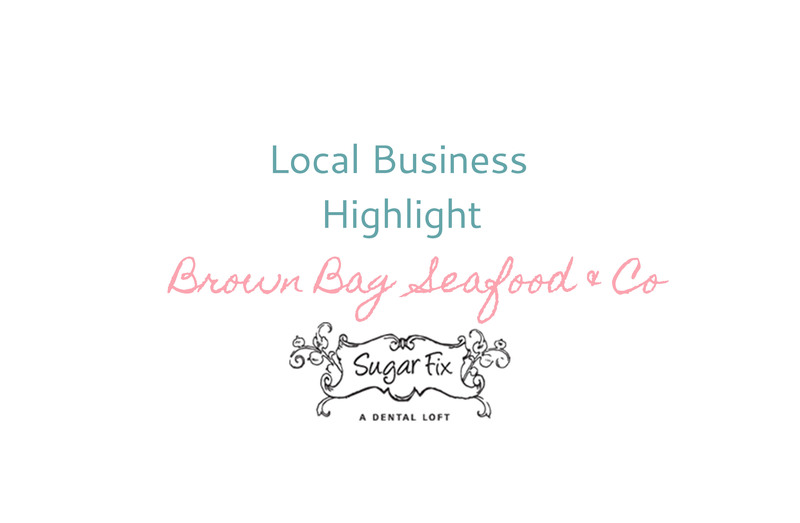 Brown Bag Seafood came into Lakeview in the Summer of 2017 and we could not have been more excited for a new place to eat and gather with friends. With their light and airy nautical decor, we knew this place was going to be a hit. And we definitely feel like we’re not in a frozen tundra when we step inside their doors. We get transported back in time to summer to the beach with their vibes. And they’re not your traditional restaurant. You get a unique style of ordering! 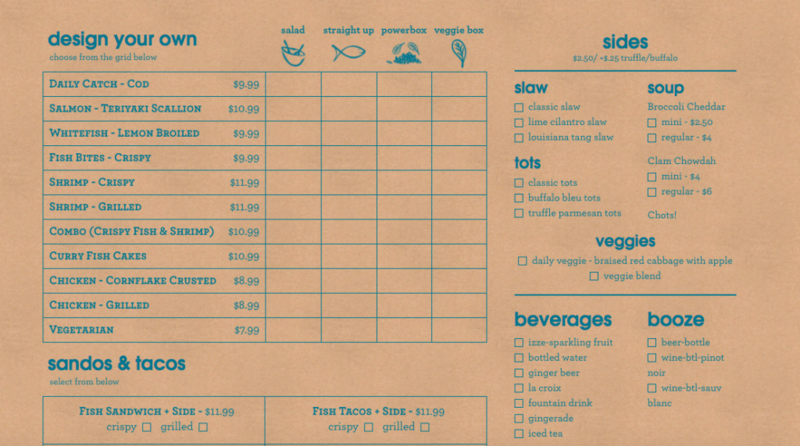 Take a look below at a portion of their menu! It’s a seafood wonderland, and we’re ready to jump over there for dinner! An amazing add-on? They have some of the most refreshing cocktails too! When you’re sitting on their patio out front with a fresh margarita, it’s a little piece of summer heaven. And saving the best for last — SOFT SERVE ICE CREAM! Are your mouths salivating yet? 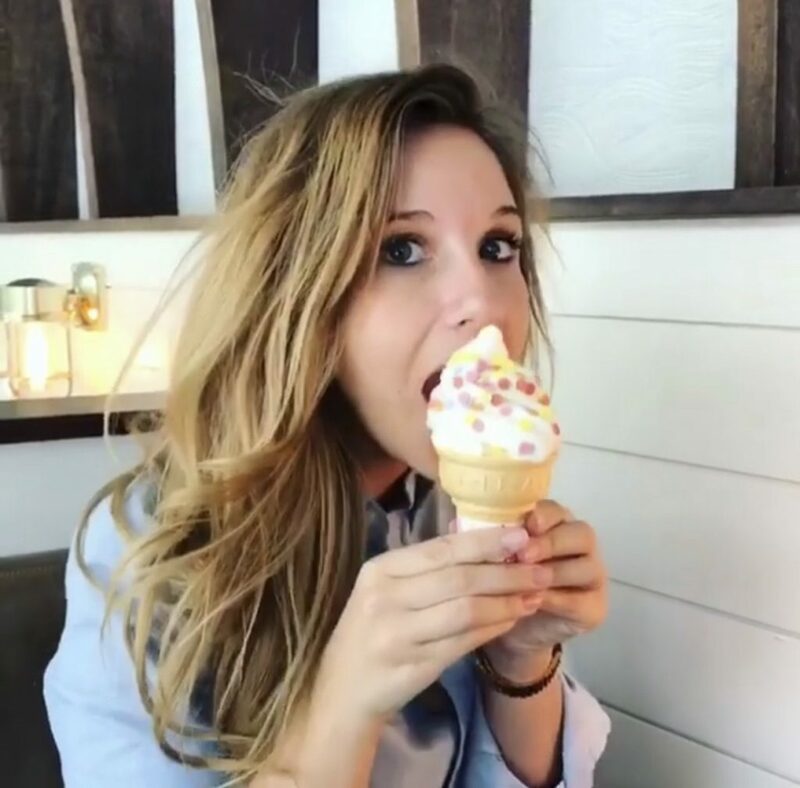 Paxton enjoys her soft serve — with sprinkles! We highly recommend stopping in for lunch or make your way over one weekend afternoon. You will not be disappointed and you’ll leave with a happy stomach!